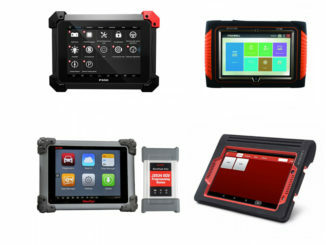 Let’s talk about what I know about Xtool PS90, Foxwell GT80 plus, Autel MS908P, Launch V. What special features, what they can do, is it good investment etc. 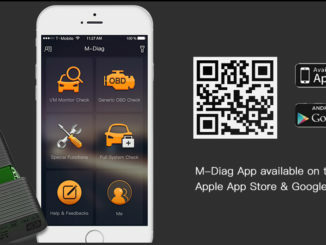 As an automobile repair professional you would definitely be dealing with different types of vehicles on daily basis. 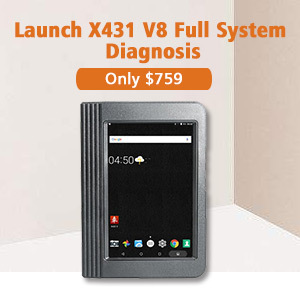 Foxwell NT520 Pro VS NT510 in coverage, functions, language, update etc. 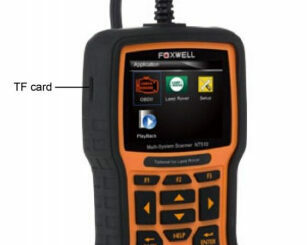 Foxwell NT520 Pro wins! 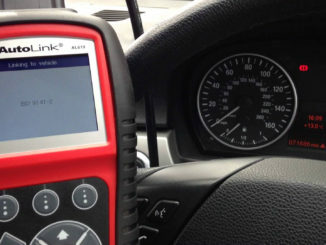 The main difference lies in vehicle coverage! 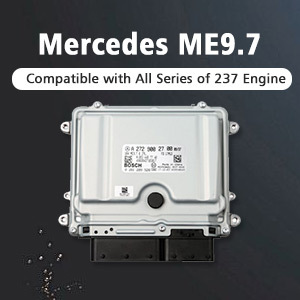 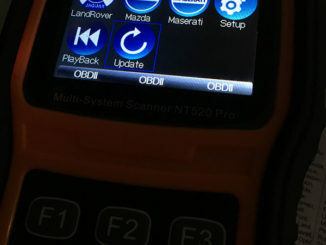 Foxwell NT520 supports Mercedes-Benz, Aston Martin, Peugeot, Mazda, Ferrari, VOLVO diagnostic software, while NT510 cannot work for the two cars. 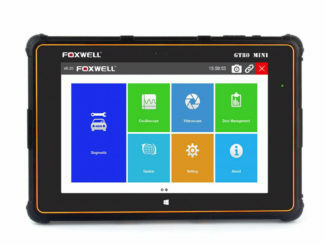 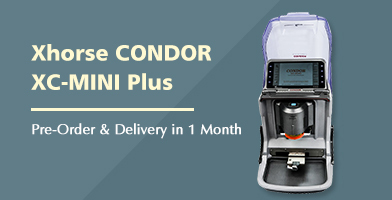 Foxwell NT510 is a low-cost handheld scan tool that delivers OE-level diagnosis on all the electronic systems for a single car manufacturer.And here UOBDII engineer share the guide on how to update Foxwell NT510. 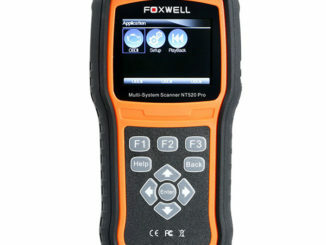 The Foxwell NT510 scan tool is the same as the ECS Schwaben tuning tool. 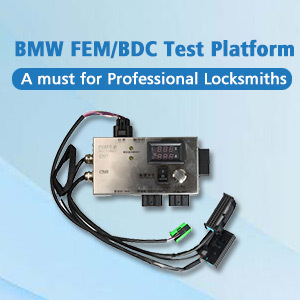 DIY users have BMW & Mini vehicles to do basic diagnostic and special functions. 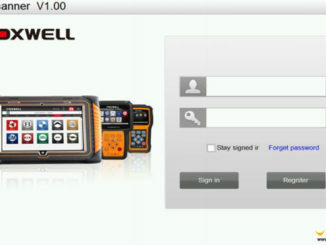 The best tools highly recommened are Launch M-diag & Foxwell NT510, which price less than $150. 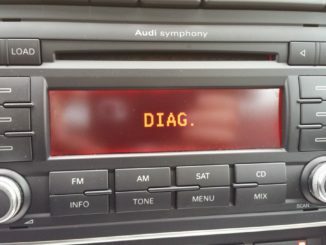 You can’t miss following content. 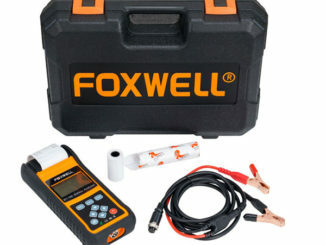 Battery health tester Foxwell BT780 and BT705, which one is better? 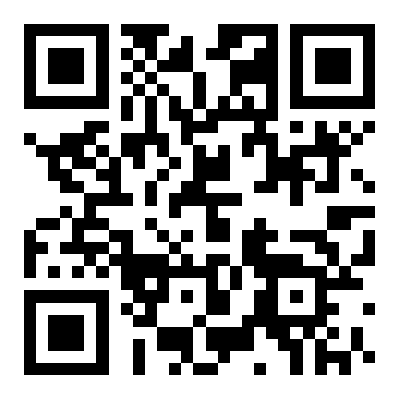 Check the information below. 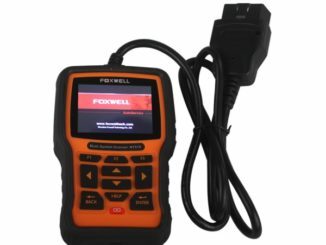 Foxwell GT80 MINI scanner can be updated to keep you stay current with the latest development of diagnosis. 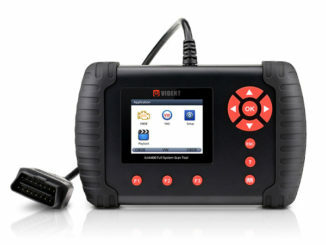 This article illustrates how to register and update your scan tool in two ways. 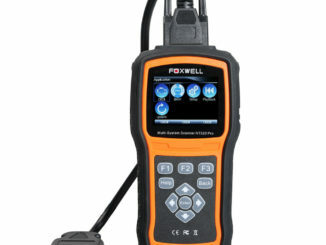 New tool FOXWELL GT80 Mini is now available at uobdii.com! 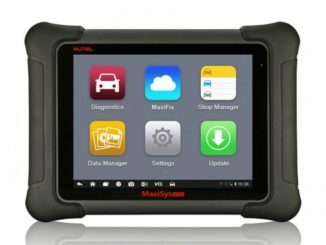 It’s recommended to workshops and technicians as a powerful auto scanner support special functions!